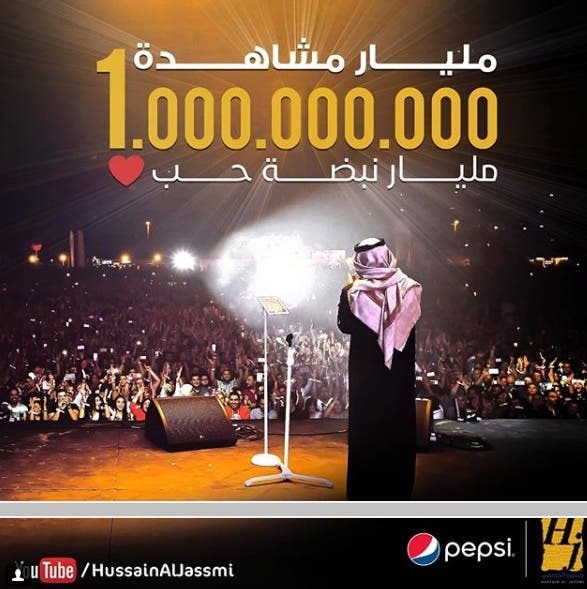 Hussein Al Jasmi celebrated reaching 1 Billion views which is a first for an Arab singer who reaches that number of views on his youtube channel in history. 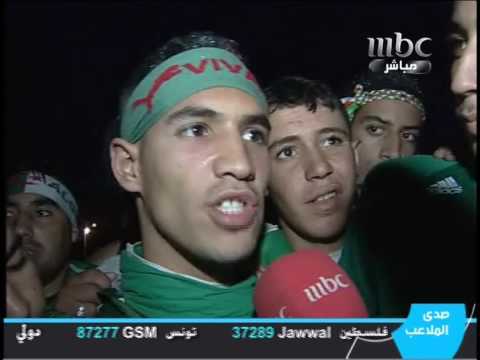 Al Jasmi also received a special greeting from Youtube since he is the first Arab singer that gets more than 100 million views on a song which he achieved with his song "Boshret Kheir" (Good News) that he released years ago in an Egyptian dialect. Tamer Husni however announced that the views on his official youtube channel had reached 1 Billion views a couple of days ago, which made the audience question the credibility of the announcements. In another story, Hussein Al Jasmi has already announced that he is preparing his new album, especially that he did not release a new album this year and only stuck to releasing a single every now and then so that he is not absent for a long time.